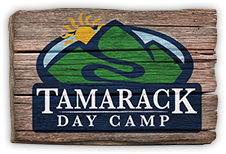 Call the Camp Office for our current Promotion! Additional Discounts available for Express Transportation Option. Enrollment requires a $700 deposit for pre-K to 6th grade & $1200 deposit for 7th, 8th, & 9th grade programs. Balance is billed in on April 1, 2019 by credit card or e-check. Refund deadline is March 1, 2019 (Jan 1, 2019 for 7th, 8th & 9th grade). 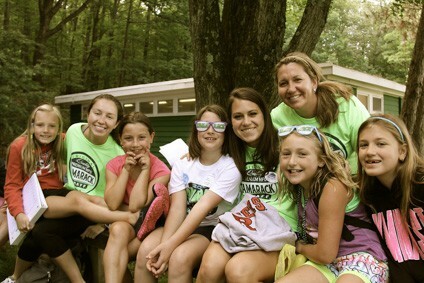 Contact the Camp Office (862) 244-4422 for more information.